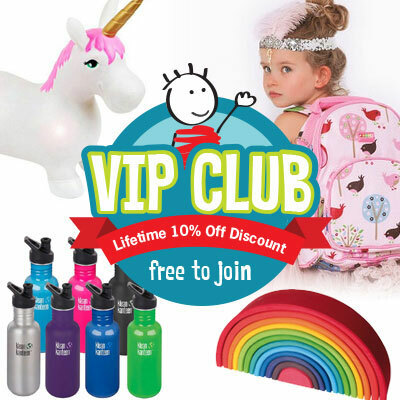 Make learning easy for children with the Doowell range of learning toys for kids of all ages. 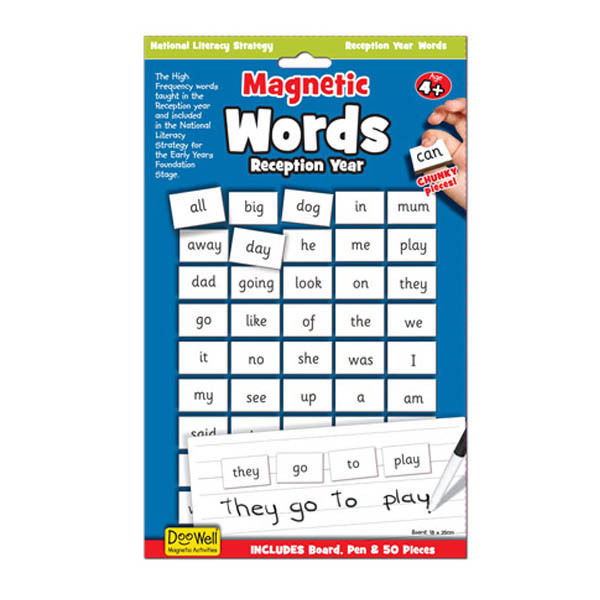 The Magnetic Phonics board is perfect for children aged 4 years+. 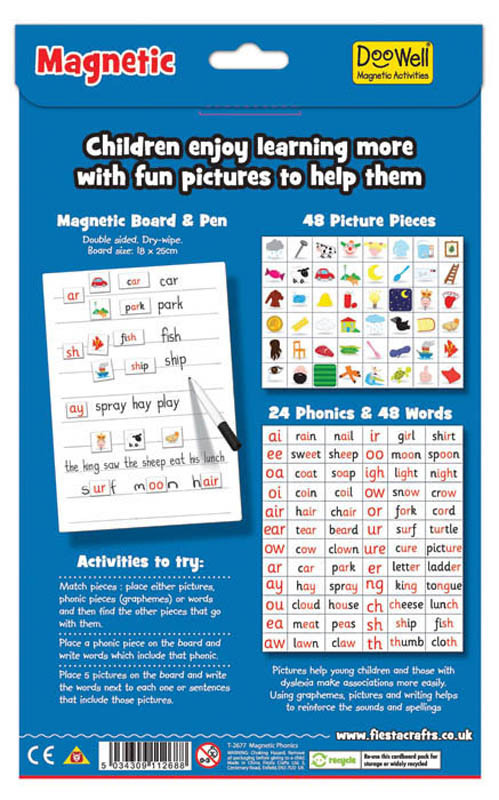 Styled smartly with Includes 120 magnetic pieces (48 picture pieces, 24 phonics & 48 words) that contain the word on one side with the phonics portion highlighted, and the other side has an image of the word. 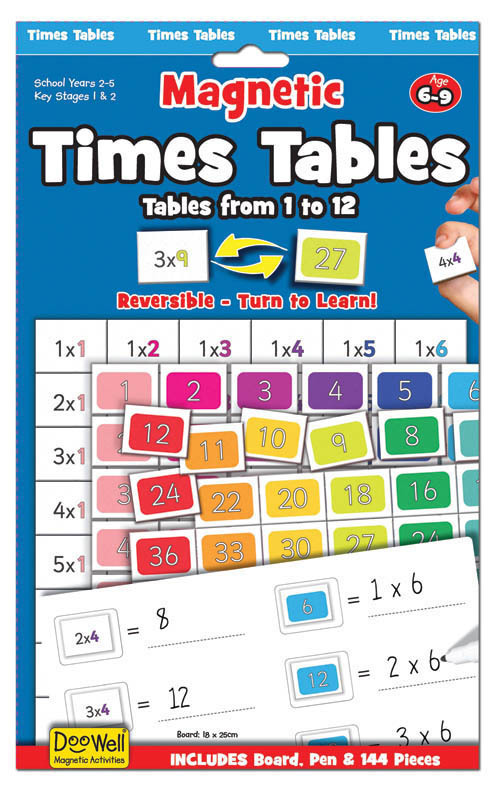 The unique backing board comes with 120 magnetic pieces. The pictures on the pieces help children learn sounds faster. 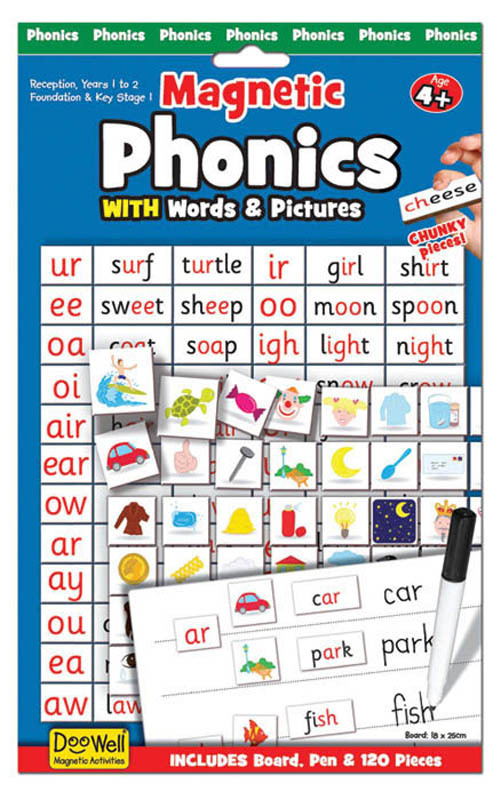 The pack comes with activity ideas on the back to help make learning phonics more fun than ever. A brilliant learning tool for young kids who are getting used to basic word building and recognition concepts!